HomeNorthern Liberties Buildable Lots For Sale!!! 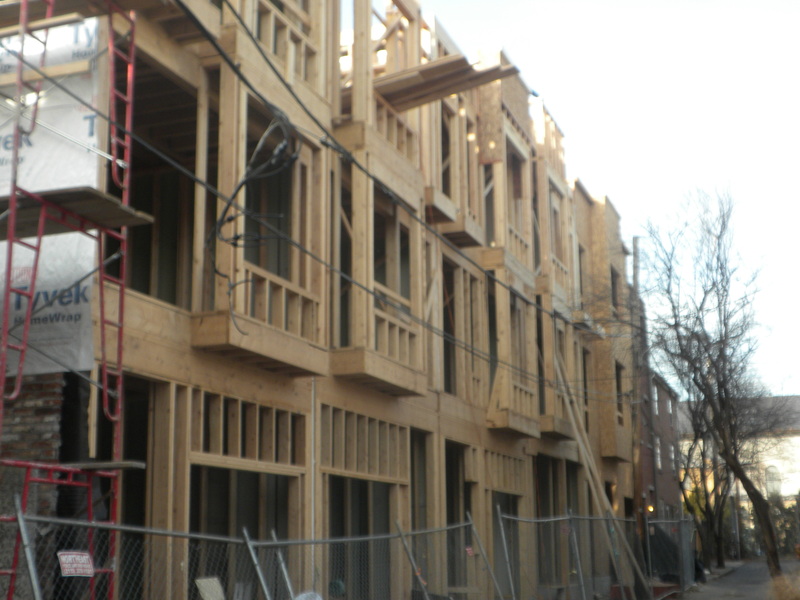 Northern Liberties Buildable Lots For Sale!!! We have several Buildable lots for sale in Nlibs!! lots zoned to build townhomes on and also multi unit condo or apartment buildings!! zoning permits included. ← Fantastic New Northern Liberties Listing!